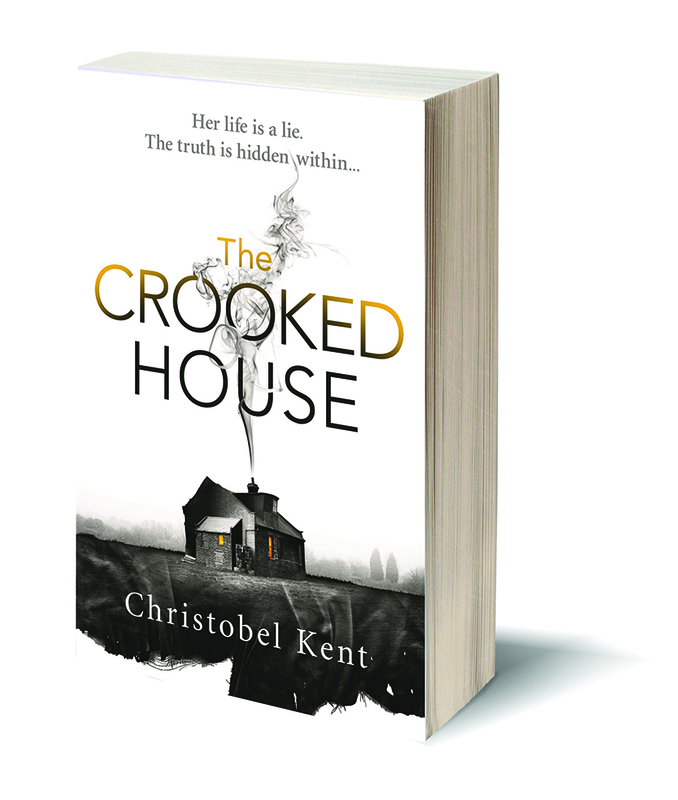 After the resounding success of her Italian novels, Christobel has written a stunning, stand-alone thriller, The Crooked House. This is Alison’s story. Alison is as close to anonymous as she can get, and that’s how she wants it. But once Alison was someone else: Esme Grace, a teenager whose bedroom sat at the top of a remote and dilapidated house on the edge of a bleak estuary. A girl whose family, if not happy, exactly, was no unhappier than anyone else’s – or so she thought. Then one night a terrible thing happened in the crooked house, a nightmare of violence from which she has been running ever since. As she seeks to uncover the truth of what happened that terrible night, Alison begins to question everything she thought she knew. Is there anyone she can trust? The Crooked House is a winning combination of thrilling plot twists and deep insights into memory and loss. 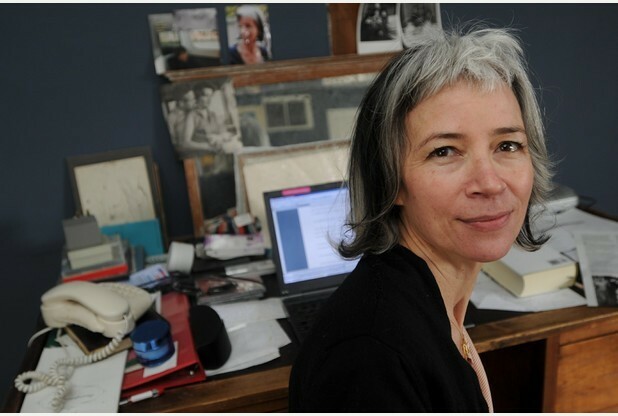 Come along to a fascinating evening with one of our favourite crime writers.